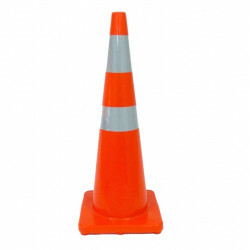 Features: High quality orange PVC. 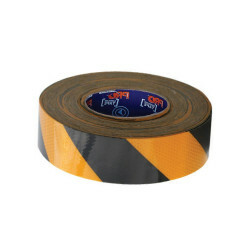 High intensity reflective tape. Quantities: Sold by the pa.. 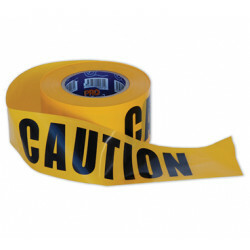 Features: 30 metre roll x 50 mm width. Self adhesive heavy duty plastic. .. 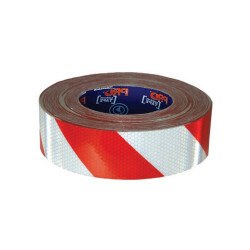 Features: 50 metre roll x 50 mm width.Highly reflective. 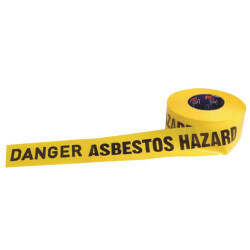 Self adhesive heavy duty plastic. .. 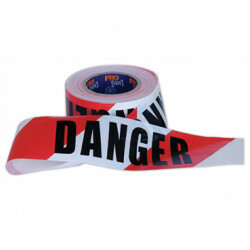 Features: 100 metre roll x 75mm width. Heavy duty plastic. .. Features: Caution - Out of Service. 125x75mm. Non-tear/all-weather material. Quantities: 1.. 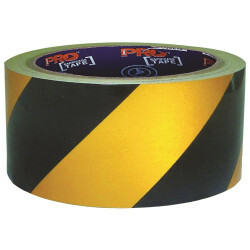 Features: 300 metre roll x 75 mm width. Heavy duty plastic. .. 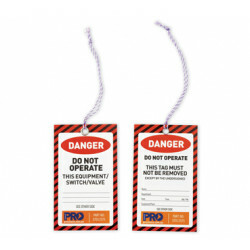 Features: Danger - Do Not Operate. 125x75mm. Non-tear/all-weather material. Quantities: 10.. 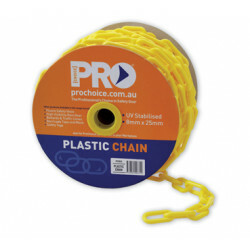 Features: Durable and lightweight ABS plastic. Extendable from 135cm to 210cm. Soft durable ru.. Features: Information. 125x75mm. Non-tear/all-weather material. 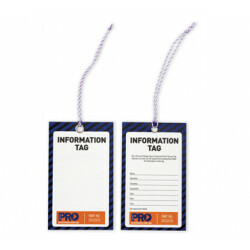 Quantities: 100 Tags per p.. 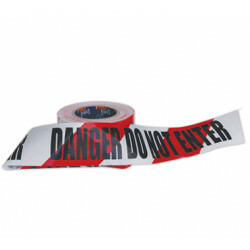 Features: 18 metre roll x 50 mm width. Self adhesive sand paper grip able to adhere to concrete.. Features: 8mm UV stabilised. 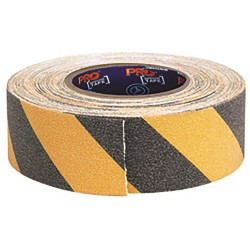 25 metre roll. 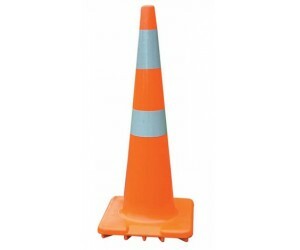 Provides excellent visibility for hazard areas. ..